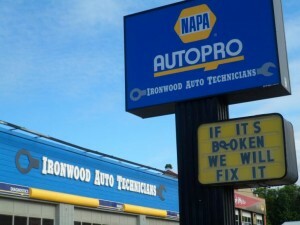 Ironwood Auto Repair Technicians in Campbell River offers full computer auto diagnostics, vehicle repair and automotive maintenance for cars and trucks. From bumper to bumper the experienced automotive mechanics in this full service garage repair and service virtually any vehicle. In addition to car repairs and truck repairs Ironwood Auto Technicians offers a complete range of automotive services including factory scheduled maintenance, tune ups, front end repair, oil change with lube and filter as well as auto diagnostics, exhaust systems and mufflers. 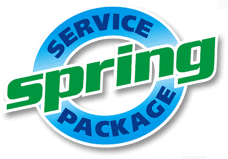 Check out our Spring Maintenance Service Promotion! 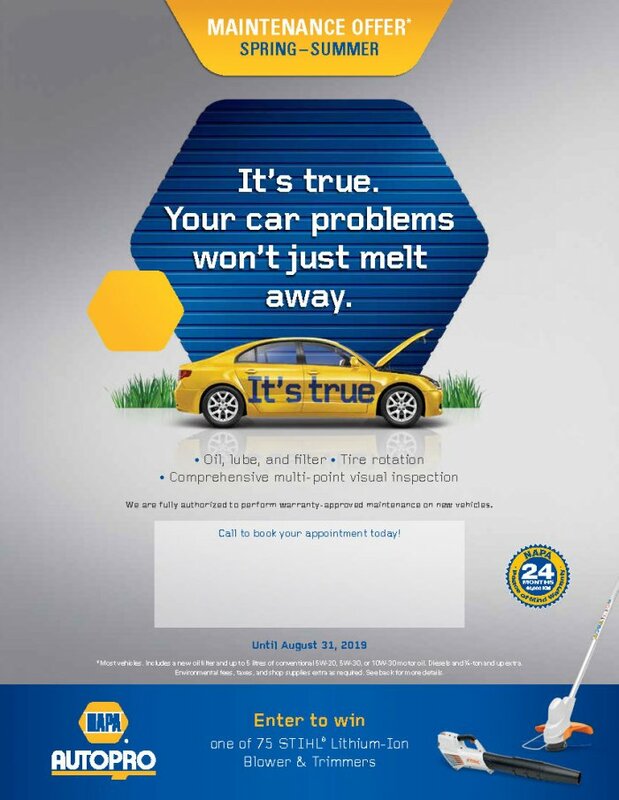 From now until August 31, 2019 call for your appointment for your Spring Maintenance Service Package. This special offer includes oil, lube and filter, rotate tires, and a comprehensive multipoint visual inspection. 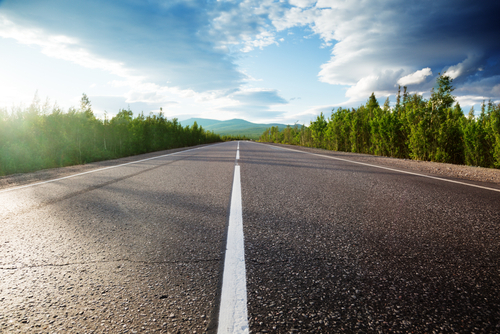 This spring season, make an appointment with us to help ensure the proper operation, safety and performance of your vehicle during the spring. At Ironwood Auto Repair Technicians in Campbell River we do factory scheduled maintenance for Ford, Chevrolet, Dodge, Chrysler, Jeep, Mazda, Honda, Toyota, Volkswagen, Mercedes Benz, Saab and Jaguar. Our trained auto mechanics and service technicians are constantly updating their mechanical skills to keep current with new automotive technology and factory recalls.